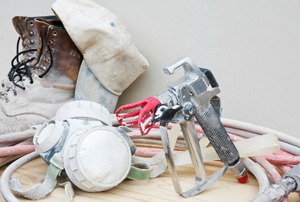 Take care of your materials and achieve the best project results with these seven steps. 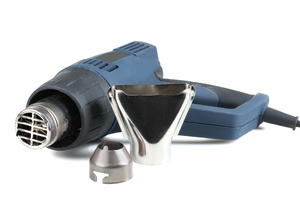 Make paint removal from hardware an easy process with these simple methods. 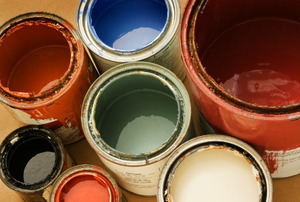 When deciding how to remove paint, you have a number of options. 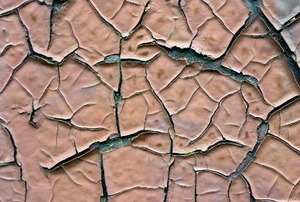 Paint stripper doesn’t just reveal an old wood surface. It’s the first step in resurrecting it. Without its old coat of paint, stepping through your door frame can be like stepping into a whole new world. 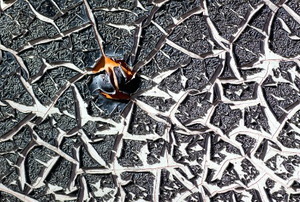 Gloss paint is extremely resilient. 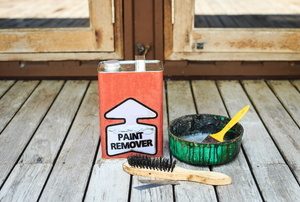 Skip the many hours of sanding when removing enamel paint and opt for paint stripper instead. The best way depends on the type of paint used. Wood polish is a very slick surface. 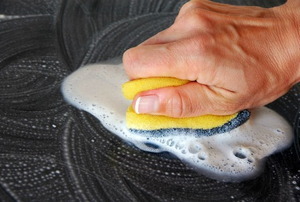 Cleaning oil-based paint off of brushes requires more steps than latex clean up. 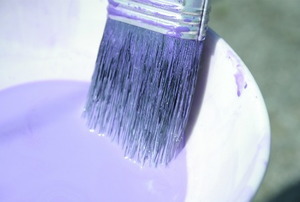 Lacquer thinner is great to use when thinning hard to apply paints. 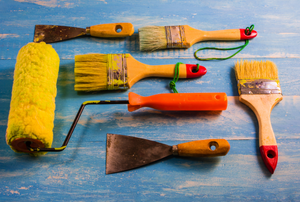 When you've finished painting, the job's not done 'til you clean up. Turpentine is a yellowish fluid obtained from the sap of pine and coniferous trees. Xylene s a powerful solvent. A heat gun resembles a hair blow dryer. 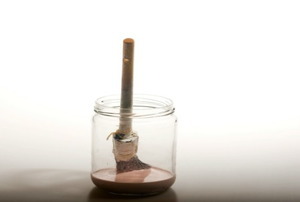 There are variety of uses for lacquer thinner that go beyond it's marketed purpose. In fact, the product is much more useful than you might have ever realized. 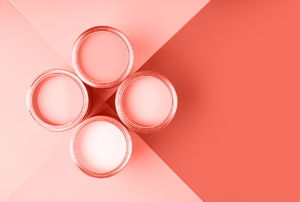 Take a look at four ways that you can use the leftover lacquer thinner sitting in your garage. 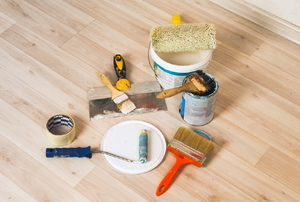 Now that you've completed your project, make it presentable. 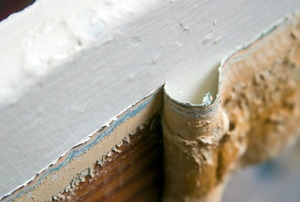 When you need to strip old paint from a wood piece, a chemical stripper is the simplest way. Paint thinner is for more than cleaning up. 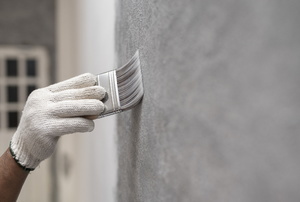 Here's how you can more easily get your paint as thick or thin as you need. 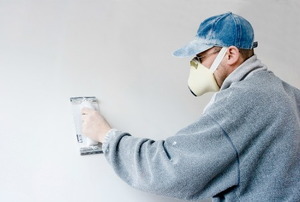 If your old paint is too damaged or uneven to cover, strip it off drywall with these steps! 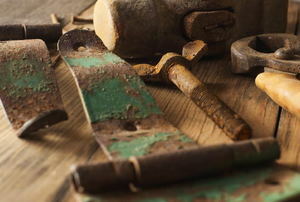 Old finishes must be removed before you can start on anything new. 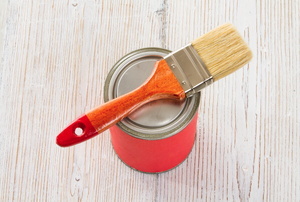 Read this article for advice on removing paint and varnish. 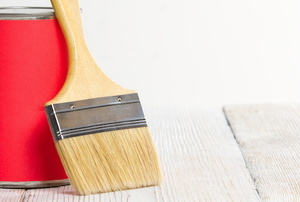 If your old paint is too far gone to sand down and paint over, here's how to remove it. 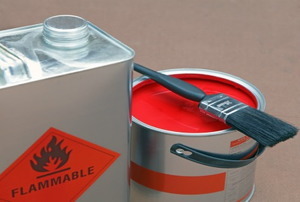 Paint thinner is a chemical, and like all chemicals, you must know how to safely and economically dispose of it. 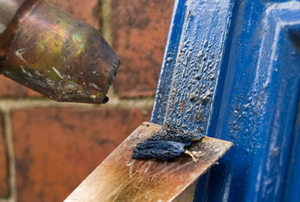 Take the time to do it right, and stripping paint from metal is a simple task. 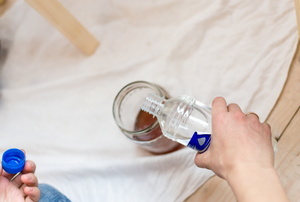 Mineral spirits are useful for cleaning but require specific precautions be taken before and after use. 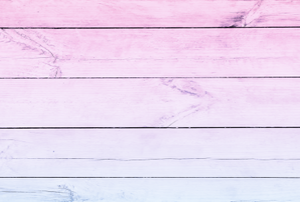 These two products serve almost the same purpose, but it’s important to know the subtle differences to make an informed choice. Paint thinner, like any other chemical, should be treated with caution. 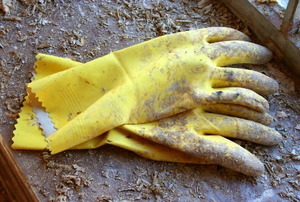 Safely work with and around this volatile but useful tool. Removing paint dried on plastic can be very difficult. Use these methods to clean up your plastic without damaging it. 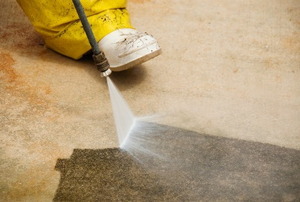 Look here for the step-by-step of paint removal from concrete. 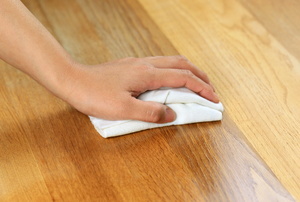 Being eco-friendly is important and removing wood lacquer the environment safe way isn't hard at all.